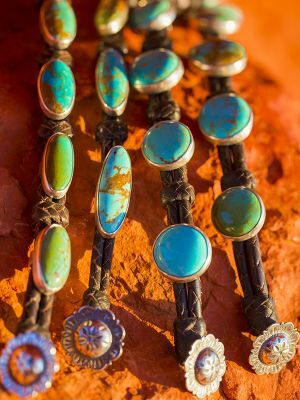 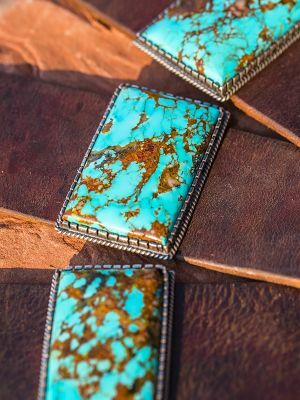 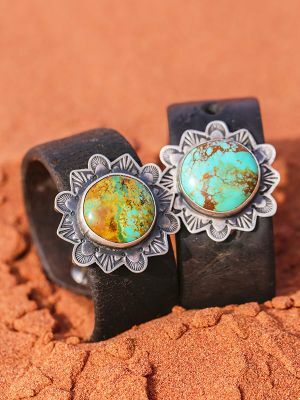 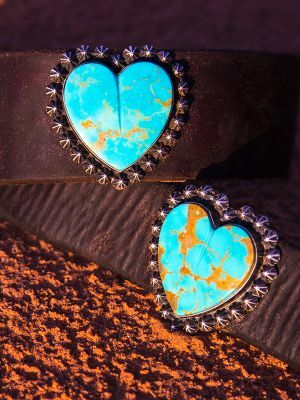 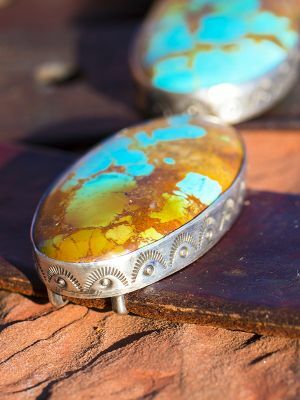 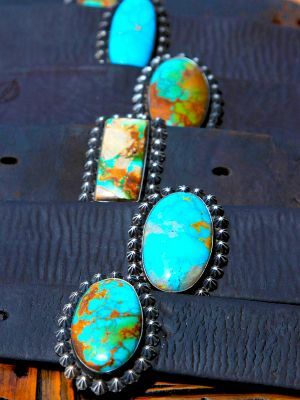 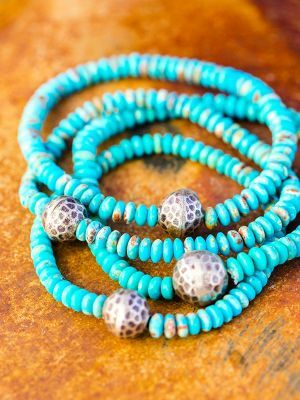 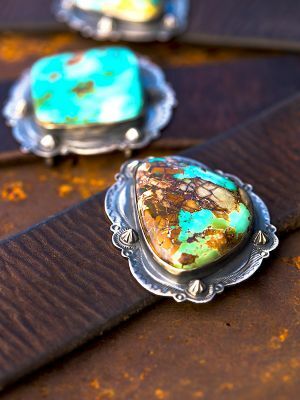 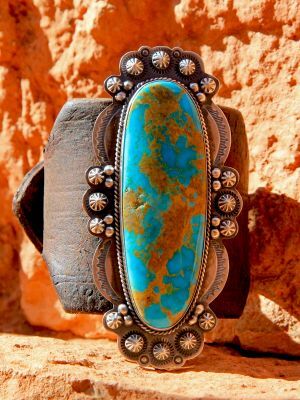 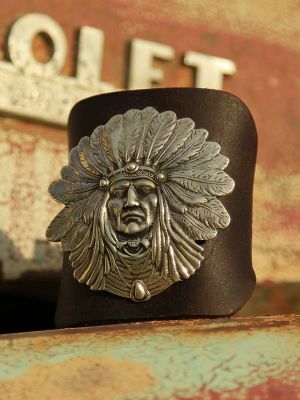 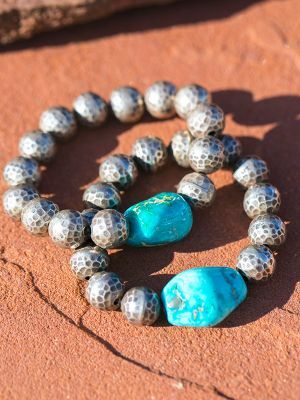 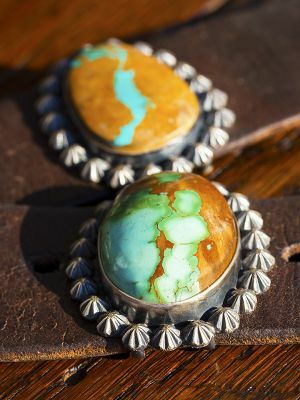 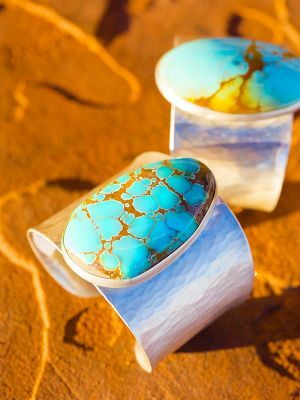 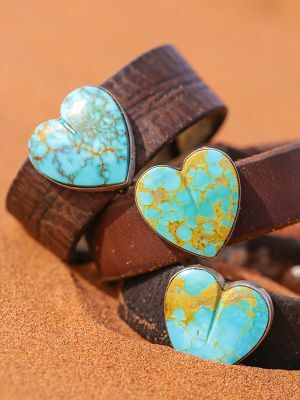 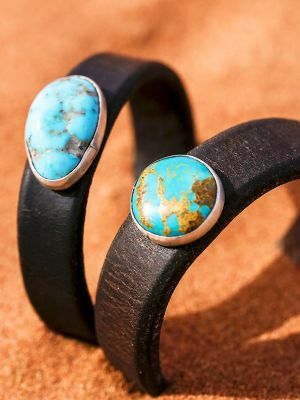 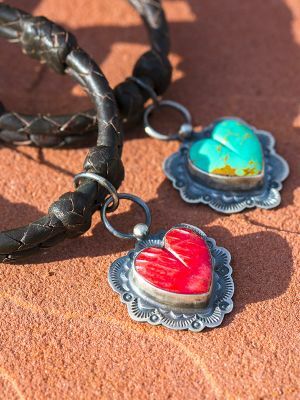 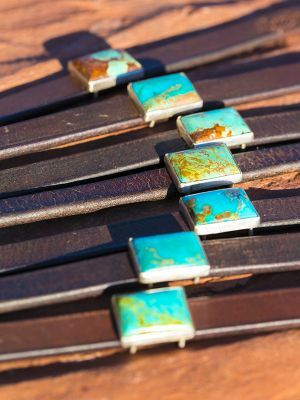 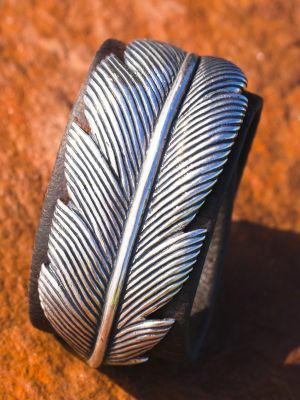 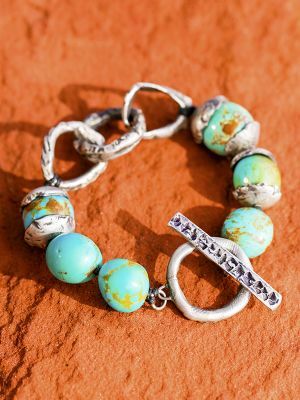 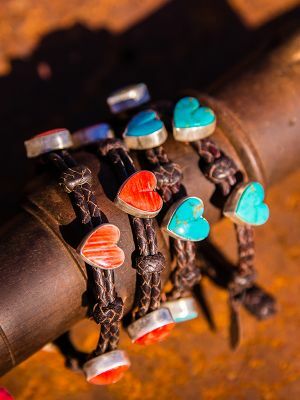 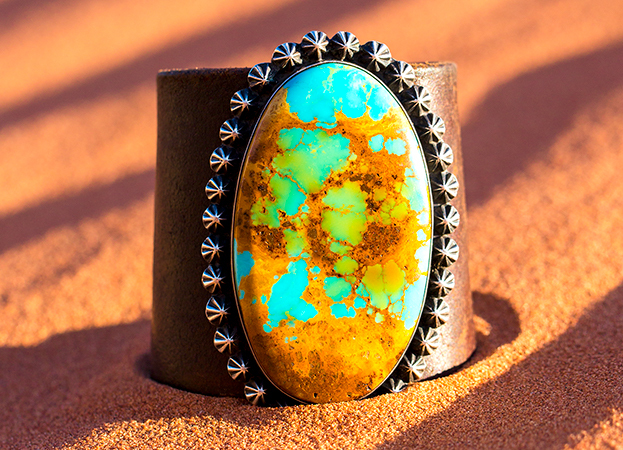 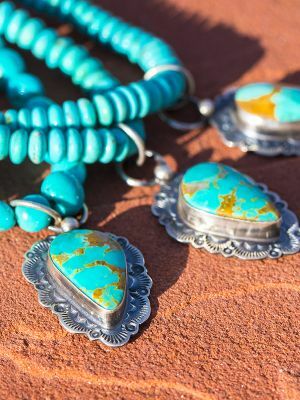 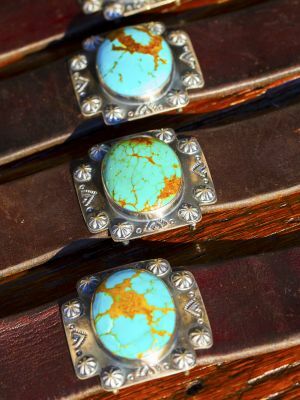 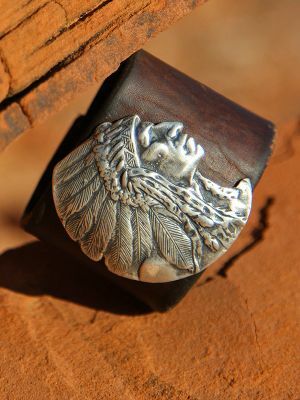 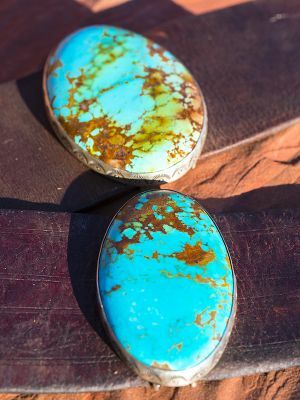 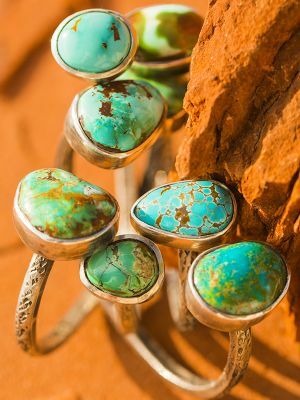 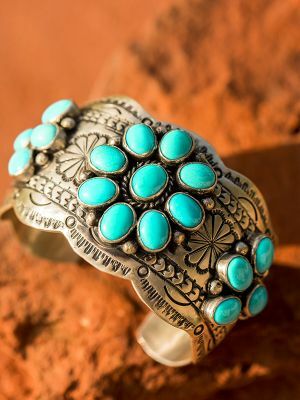 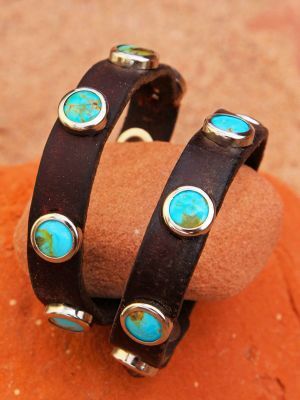 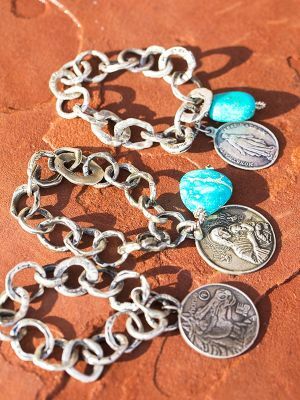 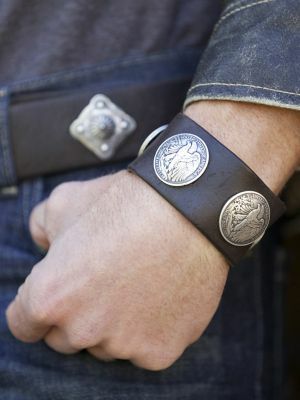 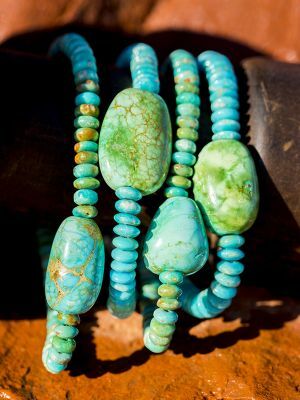 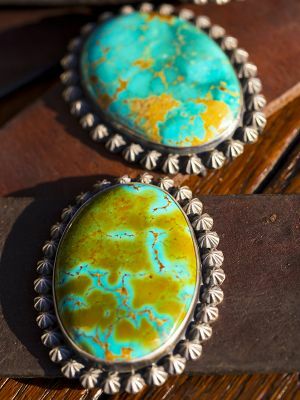 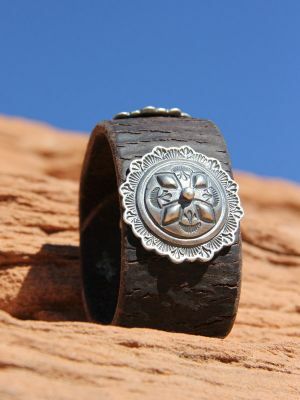 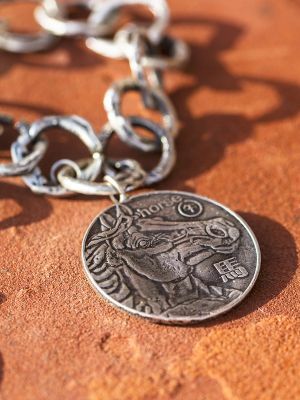 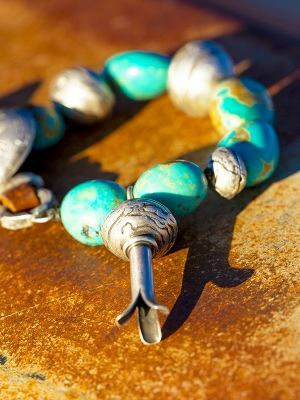 Natural American turquoise, vintage leather, and sterling silver, what could be better? 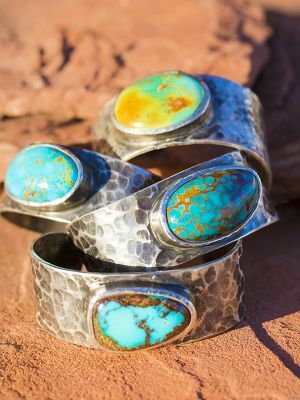 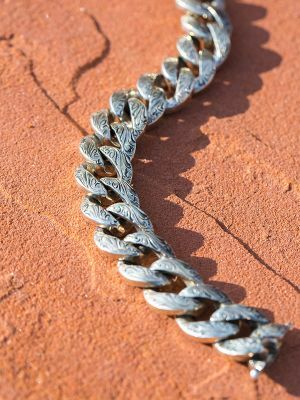 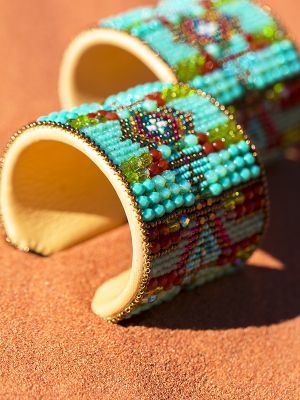 All cuffs and stackable bracelets are one of a kind, as every stone is unique! 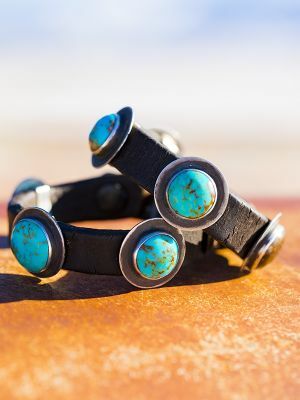 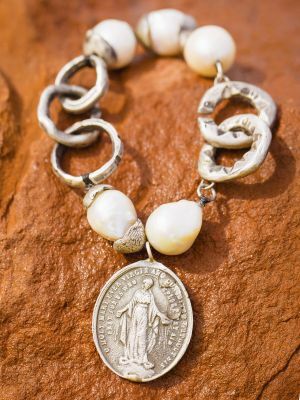 Combine fun pearls, sterling, leather, and turquoise for a unique combination. 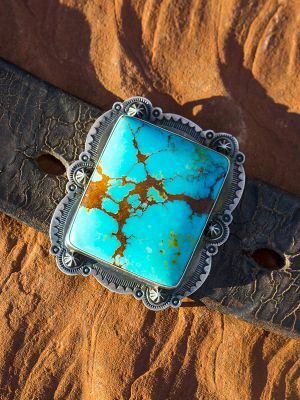 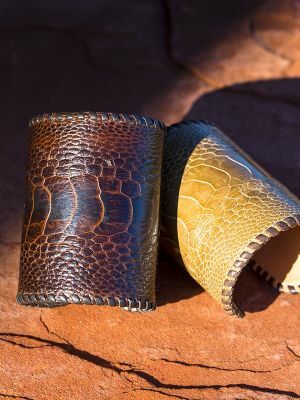 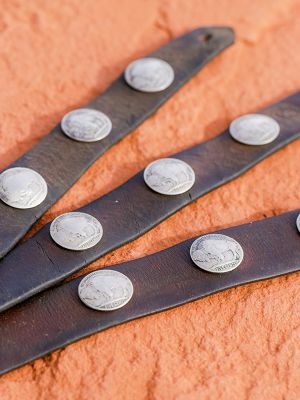 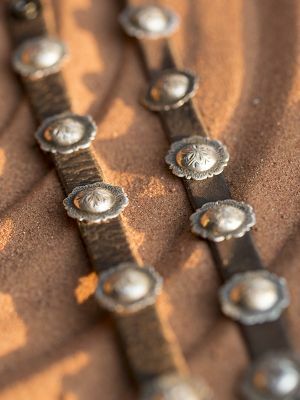 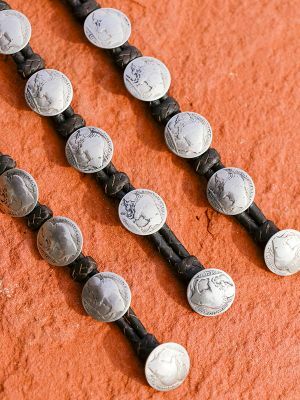 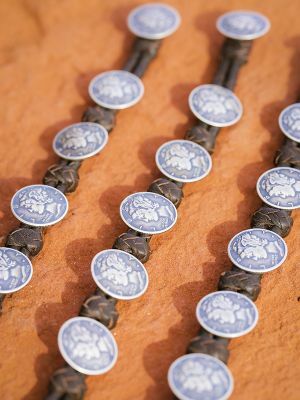 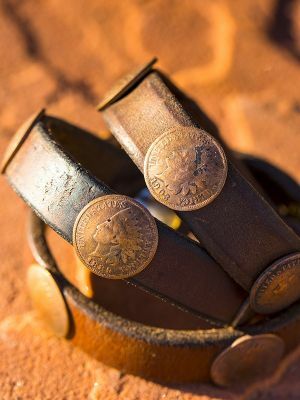 We pick thru hundreds of stones to choose the most intense and interesting color combinations, and search the west over for our vintage leather. 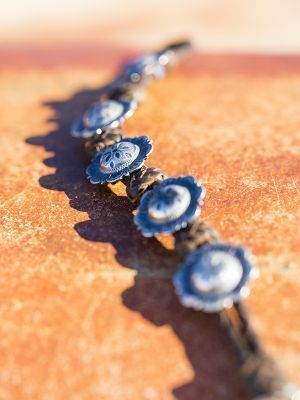 Spending weeks bringing it back to life, for your next piece of western history.